​The President of Arise O Nigeria Empowerment Initiaitve, Hon. Amb. Jonathan Daniel Ojadah has described education as best tool for youths development. 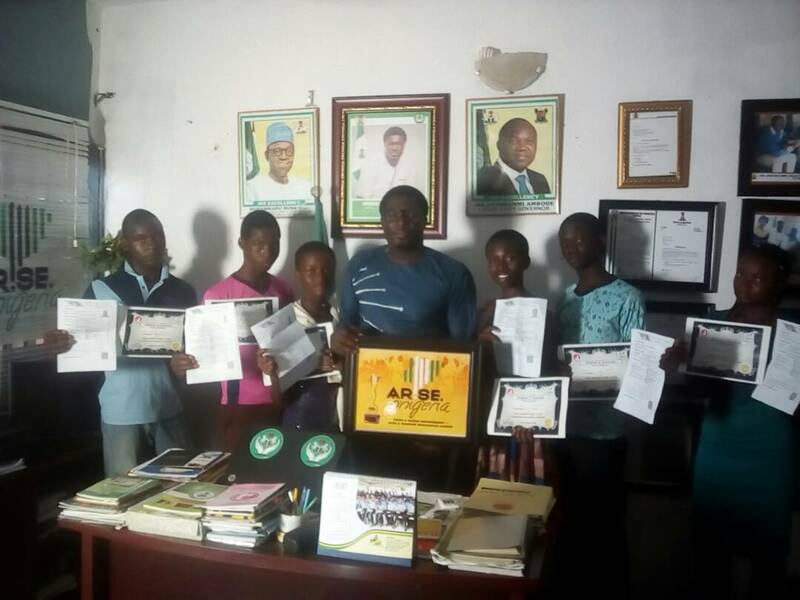 The Honorable Ambassador stated this during the official distribution of free 2017/2018 UTME forms to the youths from various locations in Ikotun Egbe , Alimosho Local Govt Area, Ikotun Idimu, Lagos. The event was held on the 18th of February, where he promised to give 150 youths in the community free jamb forms which he has finally fulfilled hia promise. Hon. Amb. 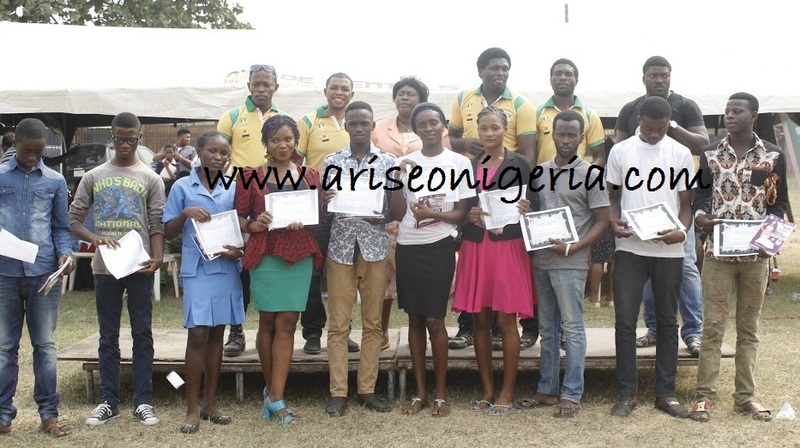 Jonathan Daniel said distribution of the UTME was part of the Arise O Nigeria Educational scholarship scheme for the Nigerian youths and he enjoined all patriotic Nigerians & Public officers to prioritize youth education in the policy of their various empowerment programmes. “No nation thrive without youth” He added. The youths thanked the honorable for the uncommon gesture extended to them, they also promised to come out with good grades in the examination. Previous HOPE for Youths & The aged in Alimosho ‎as Hon. 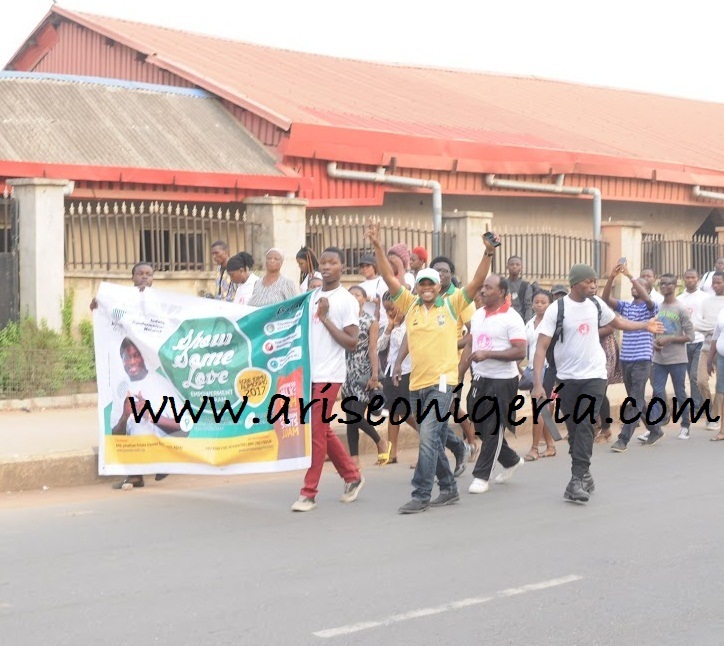 Jonathan Eniola Daniel flags off Empowerment Program!!! Next THE 2017 ARISE “O’ NIGERIA HUMANITARIAN RECOGNITION AWARD ( SOUTH SOUTH EDITION ) NOMINATION LIST IS OUT!!! stuff. I shared this on my facebook and my follwers loved it!